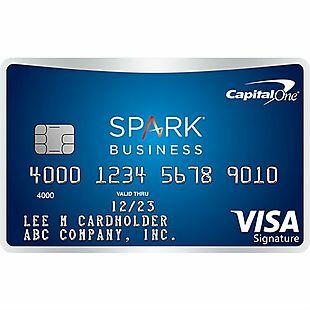 With the Capital One® Spark® Miles for Business credit card, you'll earn 2 miles per $1 on every purchase, everywhere. 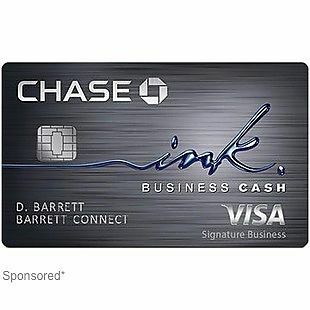 Plus, earn a one-time bonus of 50,000 miles once you spend $4,500 on purchases within 3 months from account opening. 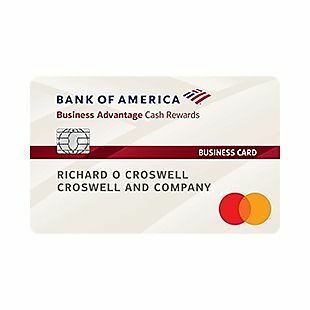 Miles won't expire for the life of the account, and there are no categories to limit where or what you buy. 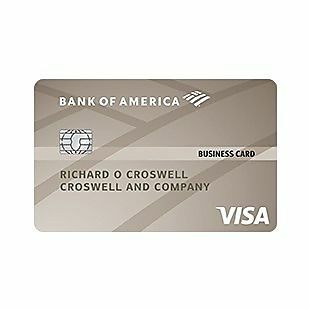 There's a $0 intro annual fee for the first year; $95 after that. There's no limit to the amount of miles you can earn. 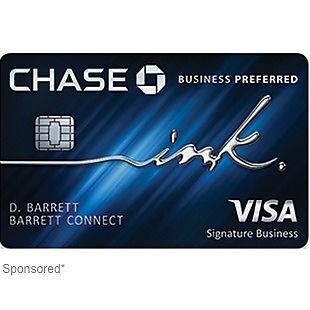 Redeem miles for travel, cash back, gift cards and more. 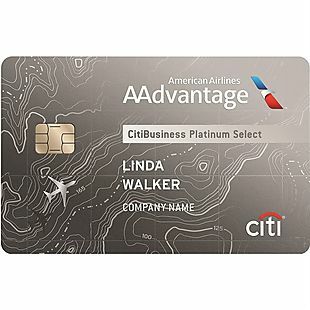 There are no foreign transaction fees with the card, and fly on any airline, anytime, with no blackout dates or seat restrictions. Apply now on the landing page. 1,167 people have clicked on this deal.